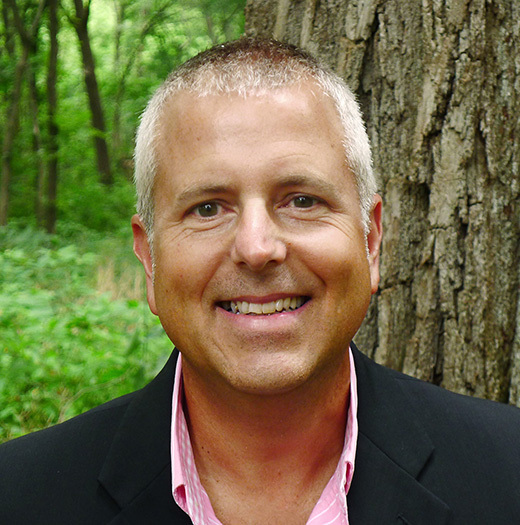 Tom joined the Land Trust as executive director in September 2016, after ten years as executive director of the Illinois Audubon Society. He grew up in the Wisconsin Driftless region of far northwestern Illinois and is most content when he’s “drifting and dreaming” in his kayak or hiking the Door Peninsula. “Building upon Door County Land Trust’s already impressive legacy of land protection and stewardship is an absolute labor of love,” he says. “I remain stunned by the beauty of this region.” Tom believes that an organization thrives and finds exciting, rewarding opportunities by being connected to a variety of like-minded organizations and networks, and prioritizes working with the community and conservation partners to fulfill the Land Trust’s mission. Prior to his tenure at the Illinois Audubon, Tom led the Office of Education for the Forest Preserve District of DuPage County and the Education Division of the Department of Natural Resources in Illinois. Tom has a bachelor’s degree from Western Illinois University – “the Harvard of the Midwest,” says Tom. 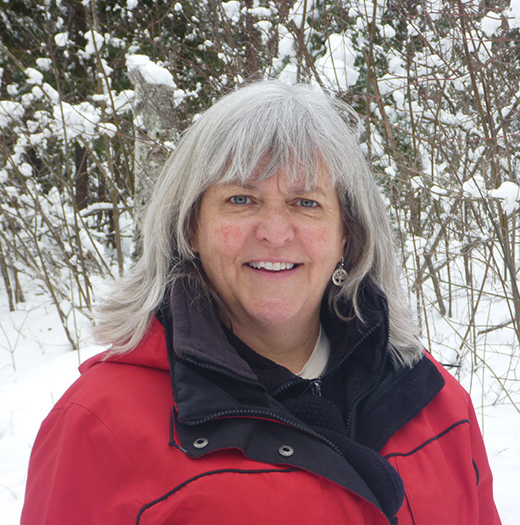 Before joining the Land Trust, Terrie Cooper worked for 16 years as a naturalist and environmental educator at Nature Centers throughout Wisconsin, including Riveredge Nature Center, Schlitz Audubon, DNR Havenwoods, Trees for Tomorrow, and Newport State Park. 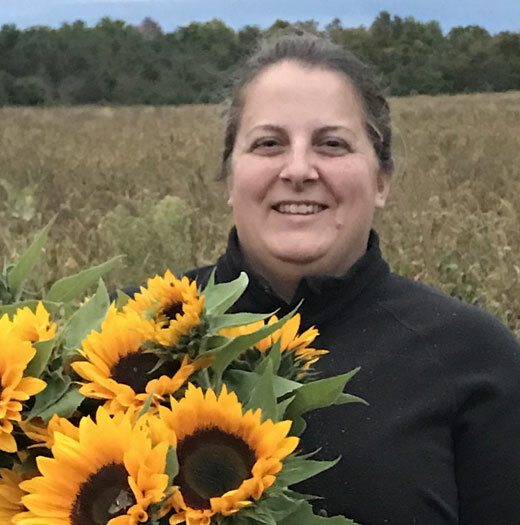 “Having grown up in Door County surrounded and inspired by such natural beauty, I always dreamed of coming back home to work in the environmental field,” shares Terrie. 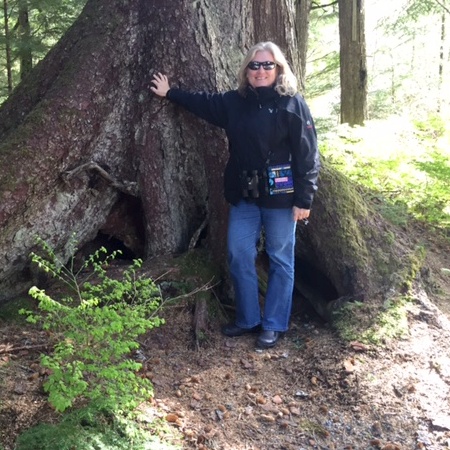 “In 1999, my dream came true!” Terrie came on board as the Land Trust’s second staff person, serving as the Associate Director and a variety of roles including membership, fundraising, events coordination, easement and preserve stewardship, and education. In 2006 she became Director of Land Program and, in partnership with an exceptional team of staff, is now involved in overseeing and coordinating the land program team and all aspects of the land program, including landowner outreach and education, land negotiation and acquisition, strategic conservation planning, state and federal grant writing, and education/outreach. Terrie holds a M.S. degree from UW-Stevens Point in Natural Resources and Environmental Education and a B.S. from UW-Madison in Biology and Conservation with a teaching certification in biology, life sciences and ecology (grades 5-12). She enjoys international travel, sea-kayaking, wilderness camping, biking, cross-country skiing, birding, snorkeling, and any other chance to be immersed in the natural world. Amy Dwyer joined the Land Trust as an Administrative Assistant in September 2014, bringing with her a passion for the outdoors and twenty-year history of being a high school secretary. Amy’s responsibilities include maintaining membership records, processing donations, and assisting with our hiking and event programs. She is often the first to answer the phone and looks forward to speaking with members. 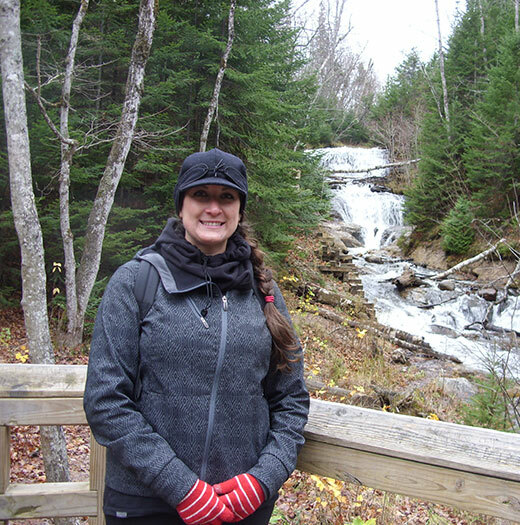 Amy enjoys camping, is an avid hiker and enjoys kayaking Door County’s waterways, as well as learning more and more about this nature-filled environment. Since moving to Door County from the city she delights in living on a gravel road in the quiet of Ellison Bay. Amanda joined the Land Trust staff in February 2015. She manages land stewardship and restoration work on the Land Trust’s nature preserves and natural areas and has the pleasure of working with the Land Trust’s dedicated volunteers. Amanda is a Wisconsin native who spends much of her time camping, fishing, and hunting with her friends. Experiences in Quetico Provincial Park and northern Wisconsin and Minnesota led Amanda to the conservation field where she has gained experience working for the U.S. Forest Service, U.S. Geological Survey, and The Nature Conservancy. Amanda graduated from UW-Green Bay with a Bachelor of Science in Environmental Policy and Planning and a Master of Science in Sustainable Management. Amanda also earned a certificate in Sustainable Business from the Environmental Management and Business Institute. Amanda enjoys chasing adventures in Door County with her niece Aliyah, learning about snails and slugs, driving sustainable business efforts and applying systems thinking. Jesse Koyen joined the Door County Land Trust in May 2017. He is a native of Washington Island where he helped with various family businesses, including organic farming and commercial fishing. Jesse received a B.S. in Wildlife Ecology & Environmental Studies from UW-Madison in 2013. 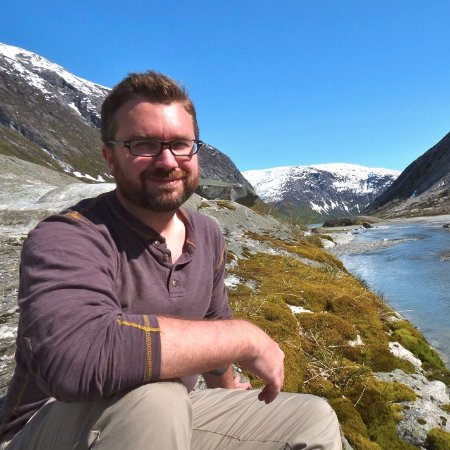 Following a year as a GIS certificate student and research assistant in a climate change ecology lab at UW-Madison, Jesse served two years in AmeriCorps with the stewardship department of a regional land trust west of Boston, Massachusetts. Prior to joining the Door County Land Trust, Jesse completed a M.S. in Sustainability Science with a concentration in Water Conservation at the University of Massachusetts-Amherst. When he isn’t birding or reading about birds, Jesse enjoys spending time with friends and family around a fire. Drew joined the Land Trust staff in January 2015 as the Land Protection Specialist. Drew works with private landowners to acquire new conservation easement properties and steward existing conservation easement properties. As a Wisconsin native, Drew spent a significant amount of his youth exploring the outdoors which ultimately led him to the land conservation field. Prior to returning to the Midwest, Drew spent 7 years working in the Pacific Northwest, including 5 years at the Inland Northwest Land Trust in Spokane, WA. 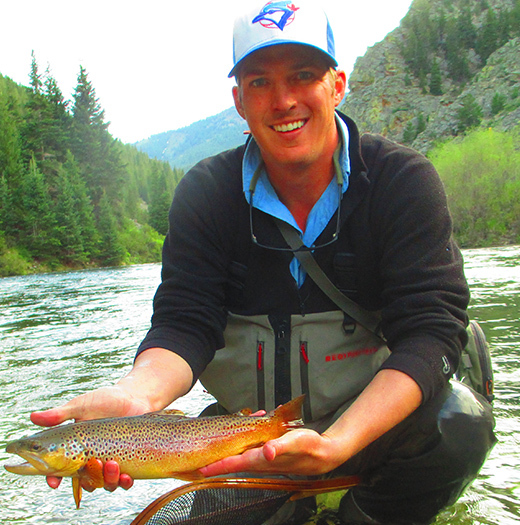 Drew’s credentials include a Master of Natural Resources degree from the University of Idaho, a Natural Resource Management degree from UW-Stevens Point and a Master Fly Fishing Certification from his golden retriever friend. Drew and wife Jess enjoying spending their time camping and fly fishing with their favorite buddy, Lupine. Kristi joined the Land Trust staff in 2008. As Administrative Director, Kristi oversees the administrative and financial management of the Land Trust. Prior to working for the Land Trust she worked in banking and trust operations. Kristi earned a B.B.A. degree in Finance and Marketing from University of Wisconsin-Milwaukee. Kristi grew up in Sturgeon Bay, and now lives outside of Sister Bay, near the Land Trust’s Three Springs Nature Preserve. She enjoys growing vegetables and flowers on the farm she operates with her husband, Morgan. When not working or farming, she can be found enjoying Door County, cooking, and escaping to big cities. Cinnamon Rossman joined the staff of the Land Trust in 2012. After five years of coordinating the Door County Land Trust’s communications and events, her responsibilities now include working more closely with members and donors to build community support for the Land Trust’s mission. 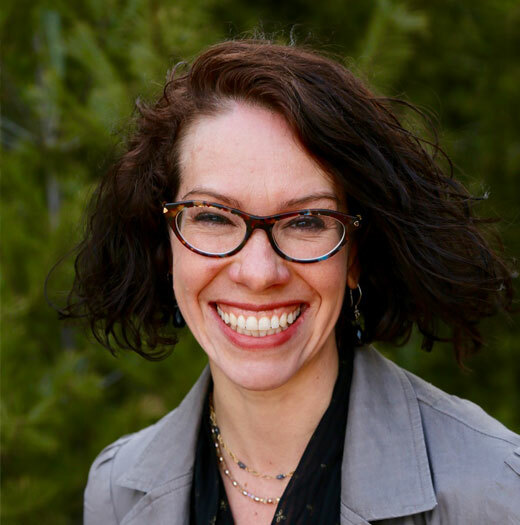 She has dedicated the majority of her professional career to non-profit fields over the past 15 years, and believes deeply in the power of the arts and the environment. Cinnamon grew up trekking the cedar swamps near Mud Lake, collecting antlers, feathers, skulls and little wonders found along the way. She earned B.A. degrees in Studio Art and in English Literature, both from Alverno College. She spends her time creating art, painting nature, paddling the county’s waters, and putting miles on her hiking boots. Julie Schartner joined the staff of the Land Trust in 2006. After spending many years in the role of Land Project Manager, she became the Land Program Director in 2018. 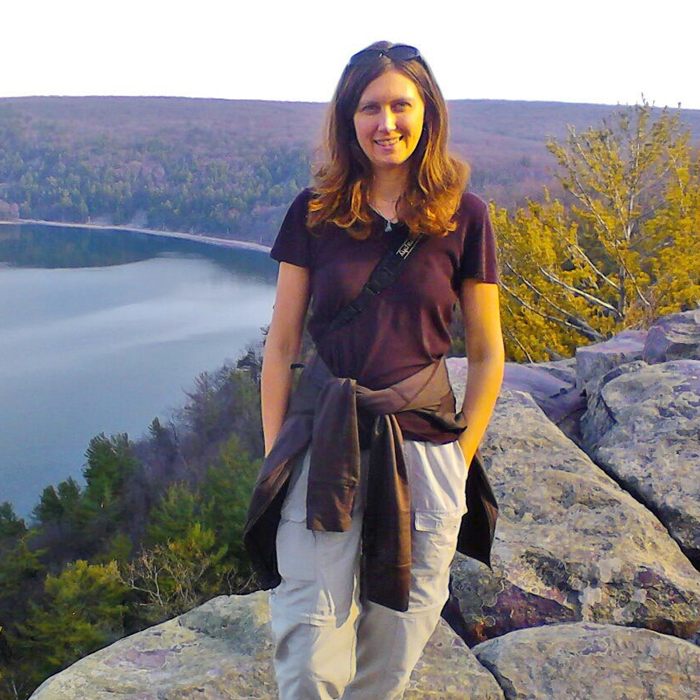 Julie now leads the team of staff responsible for all things related to our land conservation efforts in Door County. This includes identifying high-priority parcels for conservation, working with local landowners to protect important natural features through land purchases, donations and conservation easement agreements, maintaining our nature preserves for visitors and taking care of the land through monitoring and restoration activities. She also helps secure funding through state and federal grant programs, and over the years has worked on a wide variety of projects including creating communication materials, preparing for Land Trust Alliance Accreditation, and managing information technology systems . A Door County native, Julie is pleased to be able to help protect this place that her family has called home for many generations. “It is very rewarding to know that because of our efforts, there will always be places set aside for plants, animals and people to enjoy,” she said. Before joining the Land Trust, Julie worked at The Nature Conservancy’s Door Peninsula office and has a deep appreciation for the spirit of partnership among local conservation organizations and the land ethic within the community that has resulted in an impressive network of protected natural areas. She has a B.A. degree in Journalism and Nelson Institute for Environmental Studies Certificate from the University of Wisconsin-Madison and a Photography Certificate from the Rocky Mountain School of Photography in Missoula, MT. In her free time, she enjoys hiking, growing vegetables and spending time with her backyard chickens.